Luxury is in the eye of the beholder, but when it comes to the luxury lifestyle, we like to think that we know a thing or two. 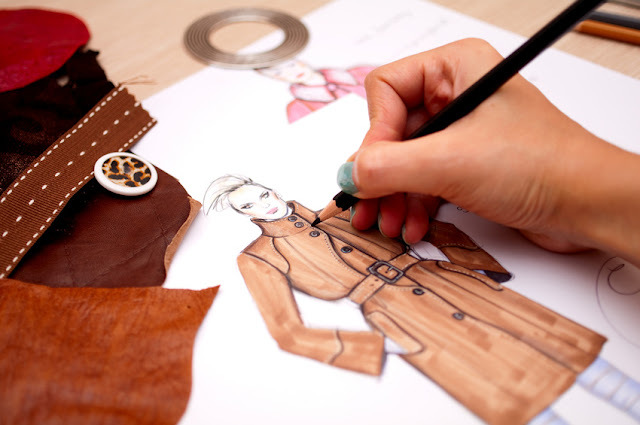 Have you ever dreamed about designing your own line of clothing? If so, this is your chance. Famous fashion designers is a Facebook game that allows you to step into the role of an upcoming designer. You will be purchasing new designs, embellishments, and accessories as you build your portfolio and take on more demanding jobs. Famous Fashion Designer is definitely geared towards women. You can only play with a female avatar and you will only be designing gowns. If you wish to customize your avatar you will also need to be playing Mall World. The two games can be linked and you can display your designs in your Mall World shop. You can also purchase other players’ designs. The majority of your time in Fashion Designer will be spent, unsurprisingly, designing gowns for clients. To choose which client to work with you can click on either the dress form or your project folder. You will be given a list of potential projects and the requirements for the project. These requirements range from style of dress to specific color schemes and embellishments. If you do not have all the requirements you will be given the option to purchase them if you have enough cash.